There are two traditional pieces of swag that almost everybody gets when attending Comic-Con. You get a bag that (sort of) doubles as a backpack as you walk around the convention gathering swag. And if you are staying in a local hotel — having survived Hotelpocalypse — your room key doubles as a souvenir, courtesy of Warner Brothers Television. Last year the keycards also had QR codes that would allow you to download an episode of Teen Titans GO! 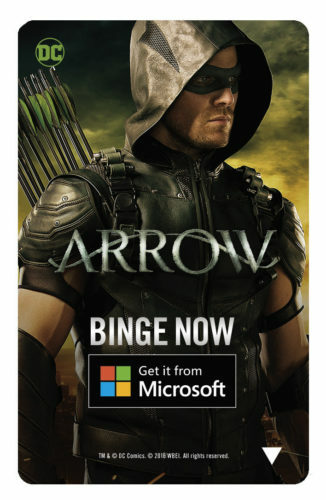 ; this year, it looks like Warner Brothers is sharing the cost of advertising with Microsoft in order to guide you through their service to catch up on the main superhero series. The one card that only provides a tease is for the upcoming ABC series Time After Time, adapted from the Nicolas Meyer film about H.G. Wells chasing Jack the Ripper into 1970s San Francisco. The new series is likely a little different. Which one will you be hoping for as you check in? Arrow (premieres Wednesday, October 5, at 8/7c on The CW): Returning to San Diego Comic-Con for the fifth consecutive year, the cast and creators of the hit CW series will be on-hand for a lively conversation surrounding the upcoming season. 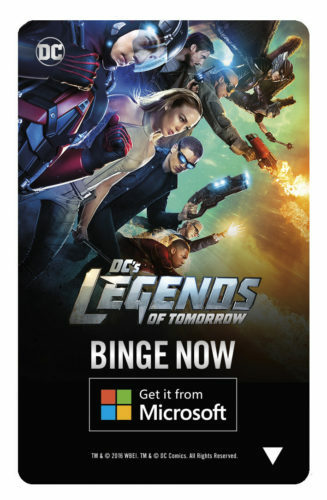 DC’s Legends of Tomorrow (premieres Thursday, October 13, at 8/7c on The CW): The CW’s Super Hero team-up series descends upon San Diego for their second visit to Comic-Con as the cast and creative team seek to answer fans questions about its second season. 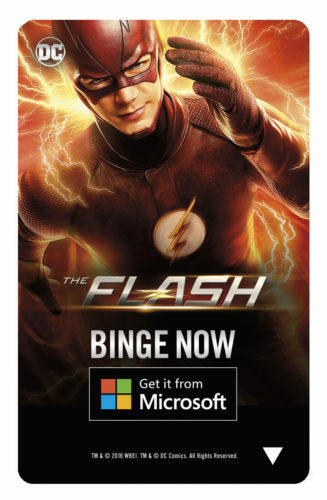 The Flash (premieres Tuesday, October 4, at 8/7c on The CW): Fans won’t have to wait until the fall to start getting answers to their most pressing questions, as the cast and creative team behind the show make their annual appearance at Comic-Con to begin giving fans insight into the show’s highly anticipated third season. 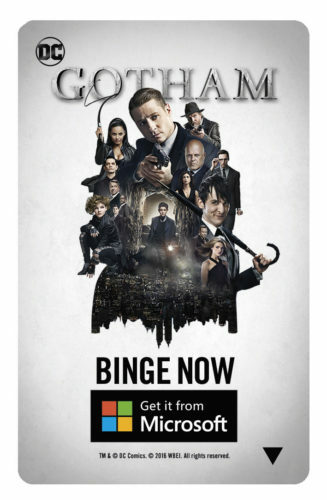 Gotham (premieres Monday, September 19, at 8/7c on FOX): Be among the first to see what’s in store for season three as Gotham returns to Comic-Con with a special video presentation, followed by a Q&A with series stars and producers. 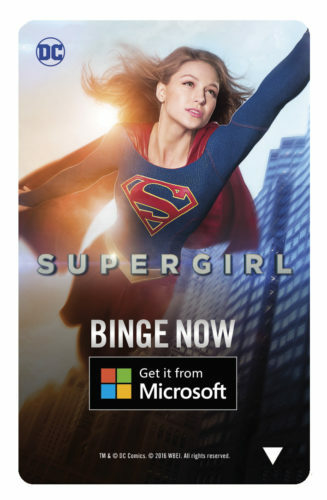 Supergirl (premieres Monday, October 10, at 8/7c on The CW): Join the series cast and creative team for a special video presentation, followed by a Q&A as they discuss season two’s hot topics and the show’s new home on The CW this fall! 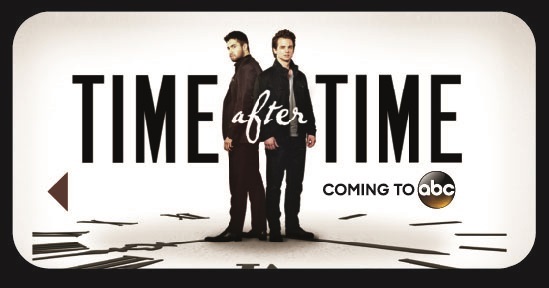 Time After Time (Midseason on ABC): Giving an unpredictable spin on the mythology of H.G. Wells by looking at the world of today through the eyes of yesterday, Time After Time makes its Comic-Con debut with a screening of the complete pilot episode, followed by a Q&A with cast and producers.